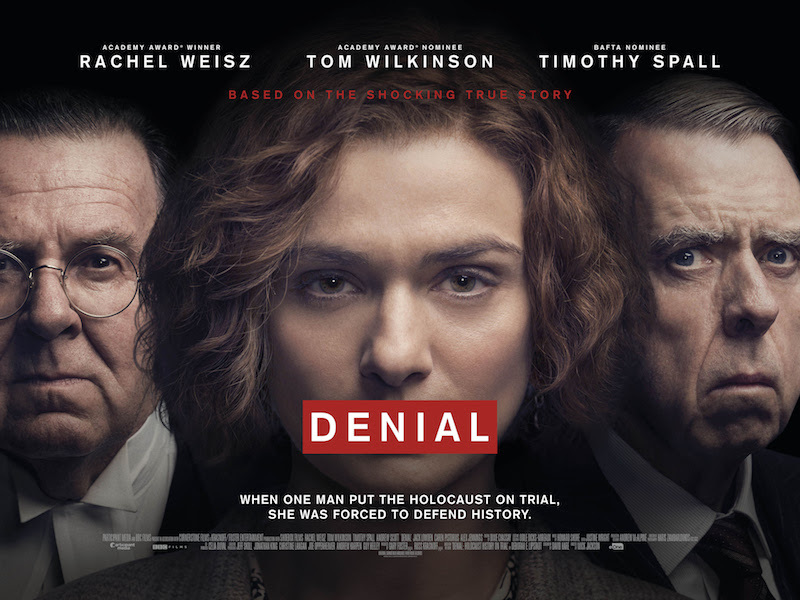 Come and join us at the Montisi Cinema on Tuesday 22nd August at 9.30pm for the film Denial (2016). Directed by Michael Jackson, it has been described as ‘shockingly relevant’ and has received wonderful reviews. It’s being shown in English with Italian subtitles.